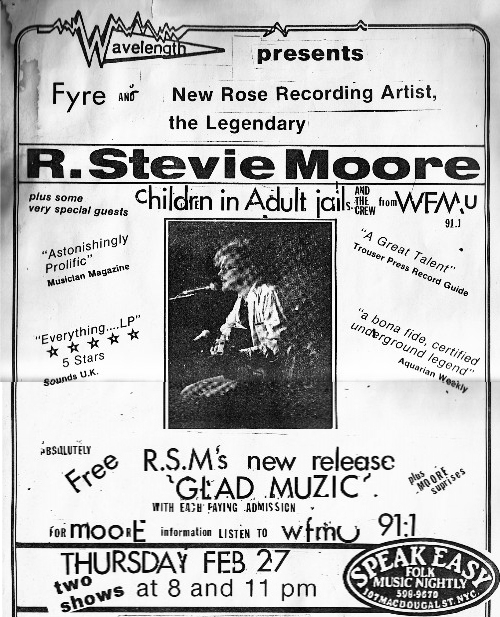 AMG REVIEW: In January 1986, R. Stevie Moore was pretty close to his peak. 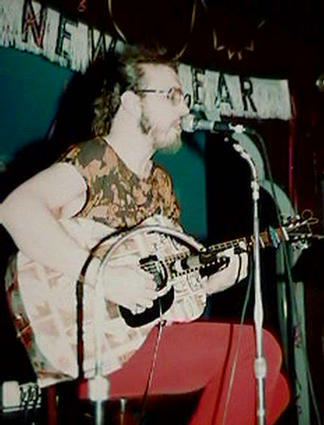 1985's Glad Music had garnered the biggest response so far of his career, and he was beginning the recording sessions that would lead to 1987's Teenage Spectacular, probably his all-around best album. 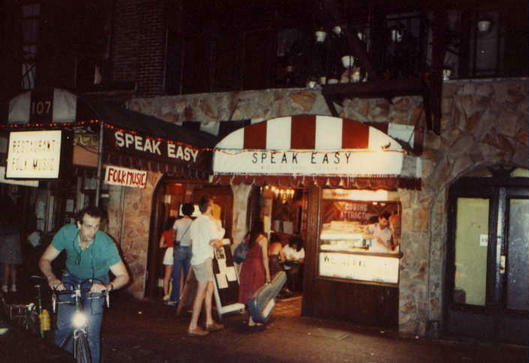 On Saturday, January 4, 1986, Moore played two sets at the Speakeasy in Greenwich Village, a gig high profile enough to garner an approving review by Jon Pareles in the New York Times, which Moore quotes in the liner notes. 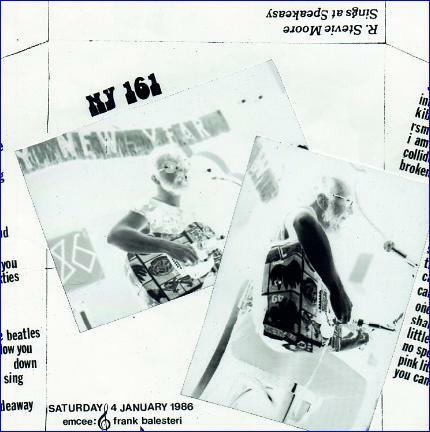 Both sets are gathered on the two-disc Live at the Speakeasy, 1986, one of Moore's best live performance releases. 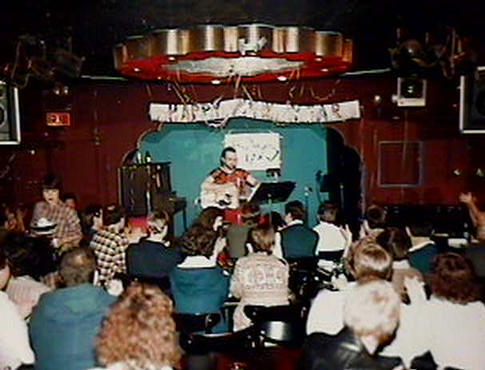 Moore is in a cheerful, conversational mood, and perhaps recognizing that he's playing for an audience that's not entirely familiar with his material, he resists his usual urge to deconstruct and generally futz around with his songs, delivering straightforward versions of songs reaching all the way back to the early '70s, along with some new material and snatches of a few unexpected covers like Van Dyke Parks' cult favorite "The All Golden." 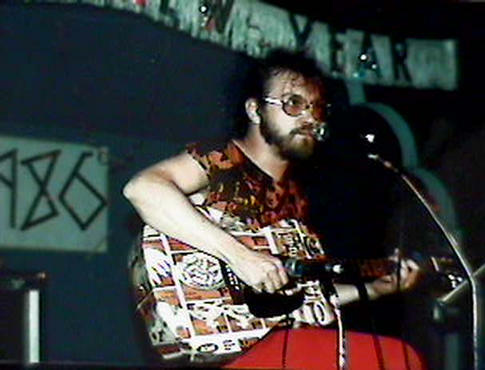 R. Stevie Moore is always best in his one-man-band home recording mode, but Live at the Speakeasy 1986, is an entertaining example of his live persona.